Are you a little bored with the norm? Not to worry; we’ve got you. Birmingham is home to a whole host of weird, wacky and wonderful things to do. Read on to find out more. Birmingham’s last remaining Back To Back houses are now operated by the National Trust, which run incredibly informative tours throughout the day. Get an insight of what it was like to live in this 19th century courtyard, with original artefacts to be seen and stories to be heard. For the full, authentic experience, visits to the Back To Backs are by guided tour only, with advance booking essential. Have you ever felt the urge to smash up a computer screen with a baseball bat or throw a vase at the wall? Now’s your chance. For those days when your football team loses to your nearest rivals or you simply hate everyone in the office, head to the Rage Room and let it all out. This is a real thing by the way, we haven’t just made this up. Did you know that Birmingham manufactured 75 percent of the world’s pens during the 19th century? 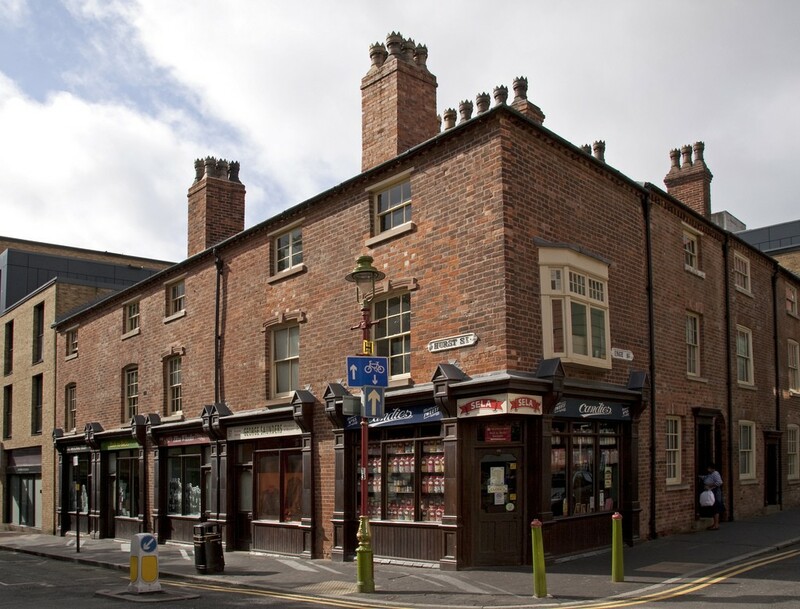 The Jewellery Quarter was at the heart of the city’s pen trade, and you can check it all out for yourself at the Pen Museum. 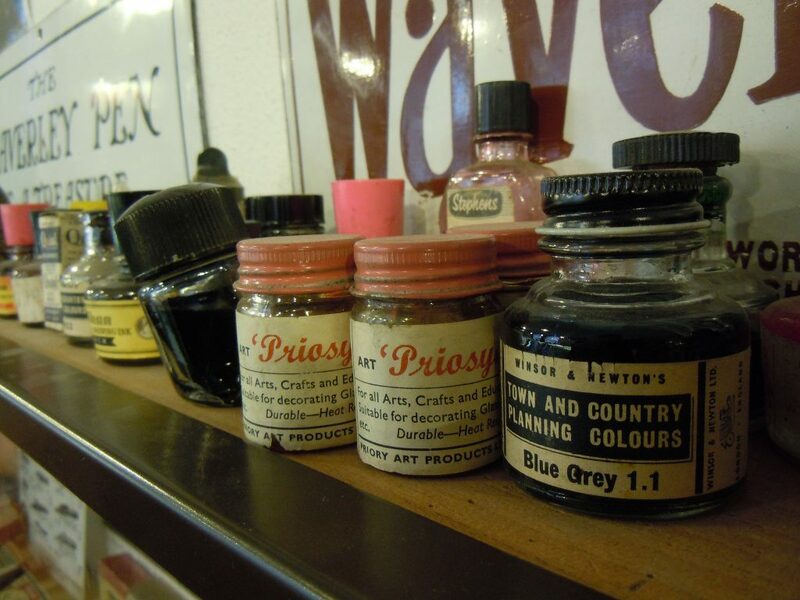 It’s not all just looking at pens though; you can try your hand at writing with feather quills, steel pens and also use original typewriters. 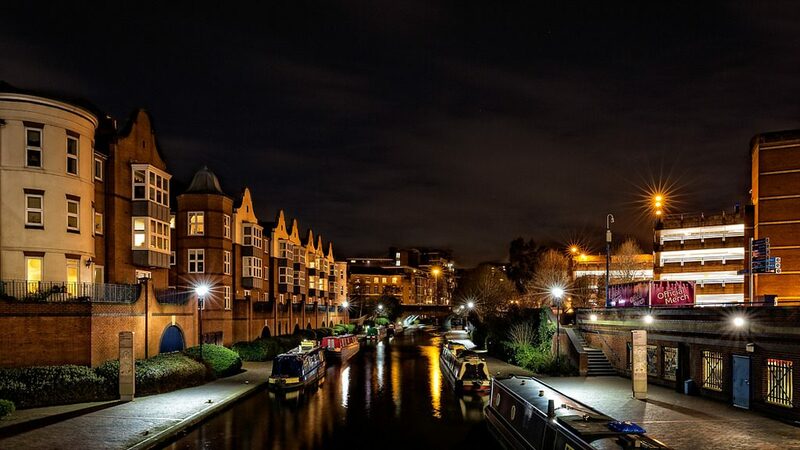 Delve into the depths of Digbeth and discover the original Peaky Blinders gang that roamed the back alleys of Birmingham’s suburbs, with Peaky Tours. Led by local historian (and legend) Carl Chinn MBE, you’ll head off on a walking tour of the sights and haunts of Victorian Birmingham that the real Peaky Blinders would frequent. The tour ends with an 1880s themed dinner and a Q&A session with Carl Chinn himself. Yeah, we know you know. Birmingham has more miles of canal than Venice. But what better way to explore them than on Ariel The Narrowboat? Yes, it has a name, and it’s not exactly a gondola, but it costs a mere £4 and gets you around all of the main city centre canalside hotspots including The Mailbox and Brindleyplace! Birmingham’s Hidden Spaces aims to showcase and uncover Birmingham’s heritage with a series of events and campaigns. From disused swimming baths to old station terminals at risk of being demolished, the team have worked relentlessly to showcase the city’s hidden gems. Keep an eye on the website for events and, who knows, you may be checking out buildings you didn’t even know existed before you know it. 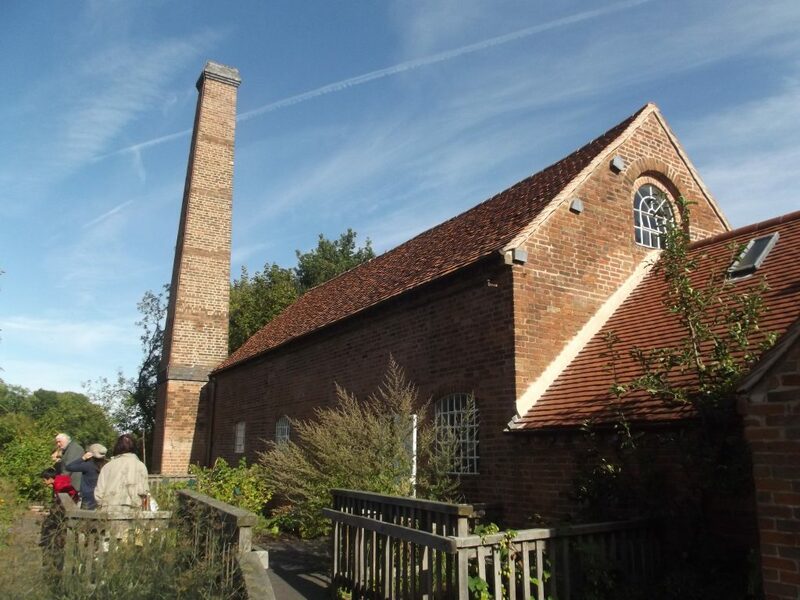 Providing inspiration for Lord of the Rings author J.R.R Tolkien, Sarehole Mill is a 250-year-old working watermill which hosts a very special celebration each September. Taking place on September 9 to 10, the Middle Earth Festival is an annual celebration of the world-renowned author of the series, with re-enactments, a special elven path trail, pop up Two Towers brewery stand and much more. Entry to the festival is free and fancy dress is encouraged; discounted entry to the Mill is available on the weekend. It’s not very often you can play pinball in a bar, but nestled down City Arcade (just off Corporation Street) is a pinball haven that goes by the name of Tilt. With the finest craft beer on offer and some of the best coffee the city has to offer too, pinball lovers will be over the moon to discover this place. When you’ve practiced enough, you might even want to enter their pinball leagues. Hidden away in the south Birmingham suburb of Stirchley is Loaf, an independent community-supported bakery. 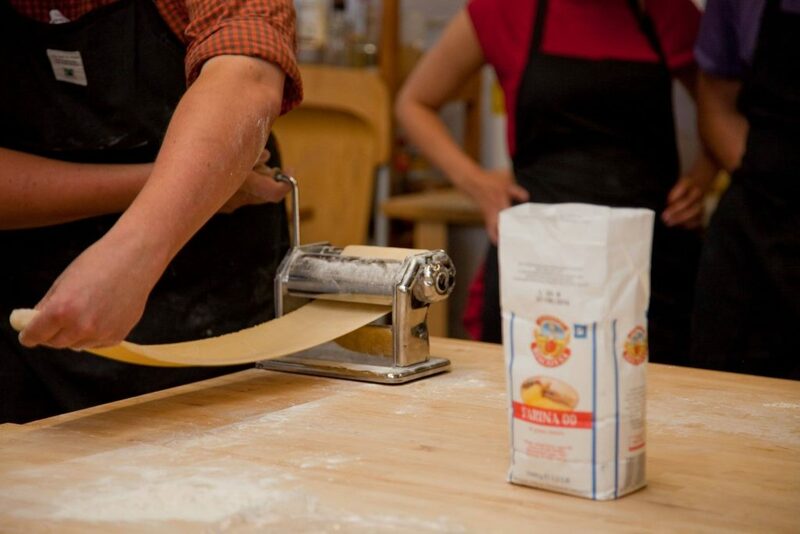 Not only can you purchase bread and other items from their bakery, but you can also attend their daily cookery school and learn to bake your own loaf, make pasta or even butcher your own meat to go on your sandwich. Often used as a team-building exercise with colleagues, Escape Live is an afternoon well spent. By solving a series of puzzles, your job is to escape from a room, with different themes to each room. Situated in the Jewellery Quarter, you’ll have a really good excuse to go for a pint at one of the suburb’s many amazing bars.